5 Bedroom House To Rent in Bournemouth for £2,400 per Calendar Month. 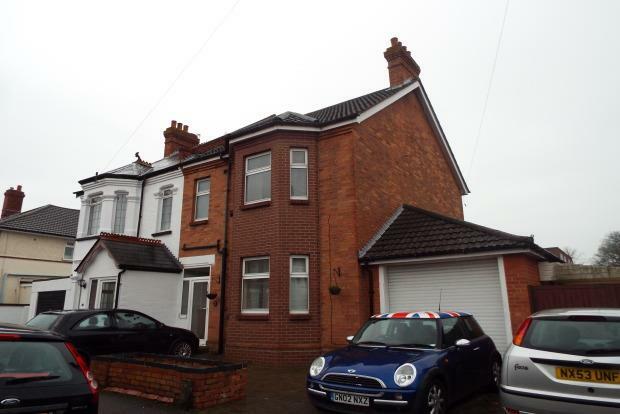 Palmer Snell Lettings are delighted to offer this extremely spacious and well presented five bedroom semi-detached student house situated in Queens Park. The property is close to local amenities and bus routes with Bournemouth Town Centre a ten minute walk, Talbot and AUB campus' both short walks. The property benefits from having gas central heating, modern shower room, double glazing, Huge conservatory out the back and a large patio area with south facing rear garden. Call Palmer Snell Lettings on 01202 535534 to avoid disappointment.